Ministry is a demanding field that requires hard work and patience. When tired or sick, we lose patience and don’t have as much energy. 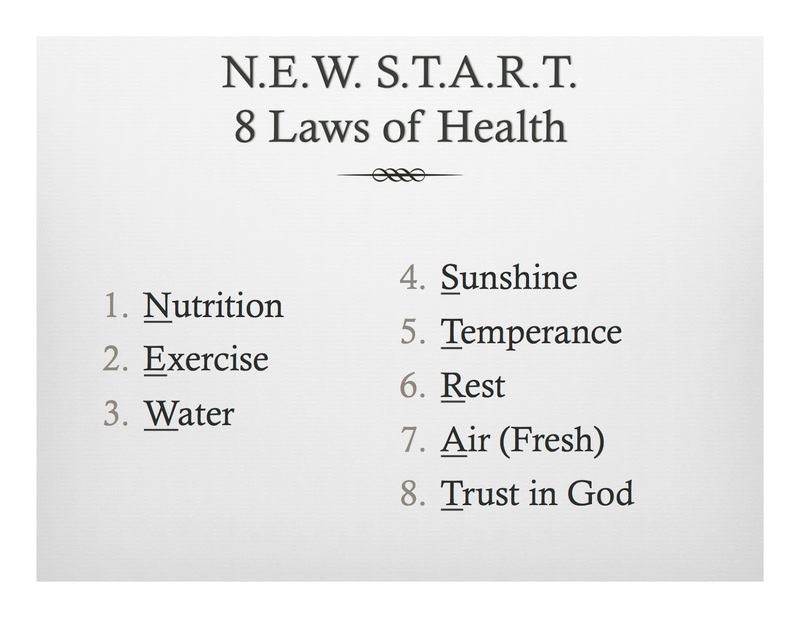 Jesus understood the importance of staying healthy and resting in order to keep his ministry effective! In Mark 6 we see one example of many in which Jesus took time away from the crowds, from healing the sick, to stay healthy both mentally and physically. One summer at a camp I worked, at we had an outbreak of Norovirus among the campers and staff. The Health Department came in and assessed the situation. They determined that we had done everything correctly. They allowed us to stay open, however the camp director chose to close the camp for a week and sent all the staff home to make sure everyone was completely well to continue the summer camp program effectively. We were all appreciative! 1 Hemp, Paul. "Presenteeism: At Work-But Out of It." Harvard Business Review Oct. 2004: n. pag. Harvard Business Review. 01 Oct. 2004. Web. 19 June 2016. .
2 Noel, Alexandrine. 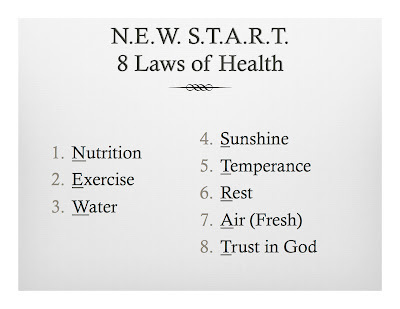 "NEWSTART: GOD'S LAWS OF HEALTH." Alex Web. University of Massachusetts Boston, n.d. Web. 19 June 2016. .